When night starts to fall, TRILUX lights up the darkness: from now on, the company is supporting the traditional Hahnenkamm Races as official lighting partner. Custom made illumination and lighting control concepts set the stage for a perfect show throughout Kitzbühel Week. Modern LED and control techniques enable light displays that provide the perfect backdrop for all events and areas around the Hahnenkamm, whatever the time of day. KITZ-RACE-Club also benefits from this partnership: „In Kitzbühel, we don’t just turn up the lights, we put on a show, and this way we can be sure to always have perfect lighting at the KITZ-RACE-Club”, explains Joachim Geiger, Director of Group Marketing und Managing Director at TRILUX. 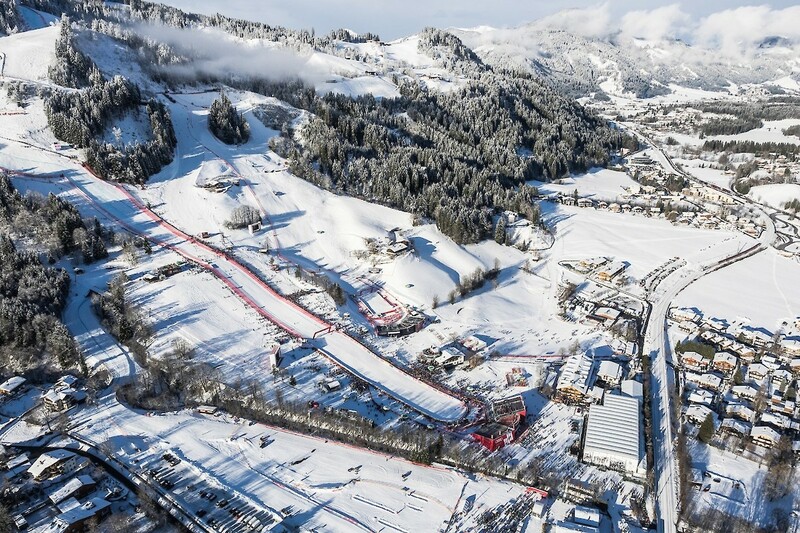 It looks like the Hahnenkamm Races will be placed perfectly in the spotlight again this year.